Distributors can achieve large cost savings for your company and your clients. Lower your data rates in over 190 countries by maintaining a pool of hotspot devices in your office. Easy to manage, just add data when your employees travel overseas. Contact us to learn about our travelers’ programs with branded Pocket Wifi devices and the nooj for business Wifi Calling App that wakes up when you receive a phone call. 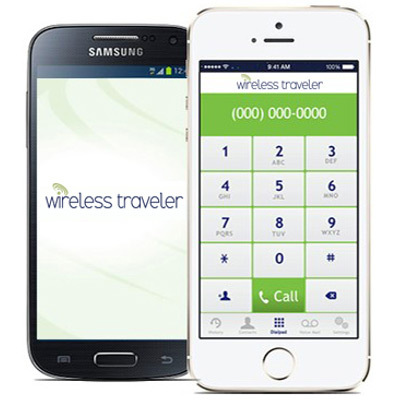 Contact us to learn more about our Wireless Traveler programs at distributors@wirelesstraveler.com or 1-866-700-3883.